Actuellement, je sais bien, mon blog est moins fourni que par le passé, je vais annoncer un important changement professionnel prochainement qui monopolise pas mal de mon temps. Lync already comes with an IE Add-On to enable you to make quick calls. However, it only recognises internationally formatted telephones numbers. For UK sites (and others I'm sure) the majority of numbers aren't recognised. This accelerator allows you to select the number and pass it through to Lync. Behind the scenes, all that really happens is that the number get passed in the format tel:your_number. If you have Lync installed, this will be enough to trigger a call. 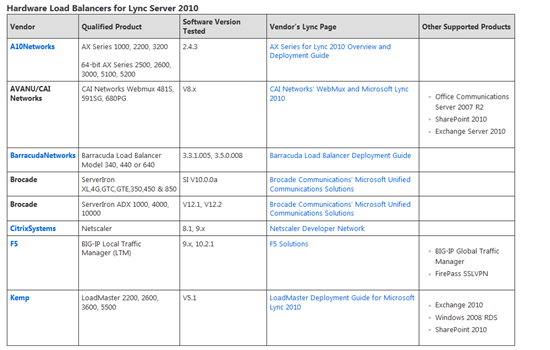 Une nouvelle certification pour la technologie Microsoft Lync Server 2010 fait son apparition, il s'agit de l'examen Exam 74-322 Advanced Design and Deployment, elle sera disponible en beta pour mars et avril. 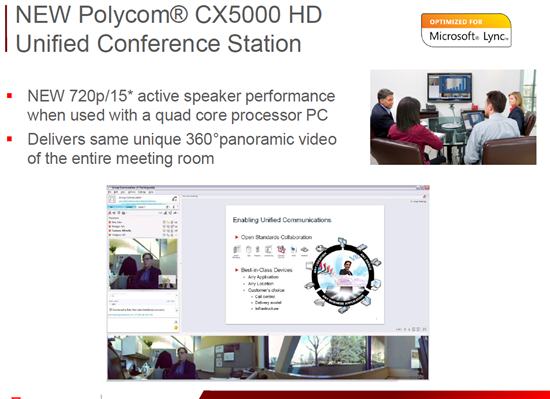 · This exam focuses on advanced Lync voice and video workloads. · The exam is intended to narrow the gap between the knowledge and skills of Lync MCITPs and Lync Microsoft Certified Masters (MCM) though training and certification exams that are at a higher level of difficulty than Ignite and MCITP level (200-300) exams. · Candidates taking this exam may include consultants, support engineers, telephony engineers or administrators working independently or for various types of organizations. · Candidates taking this exam should be able to use their knowledge of their or their customer’s IT environment and business objectives to design and deploy appropriate solutions to customer problems. The candidate should also be able to provide technical guidance to junior consultants, support engineers and administrators. The candidate is the initial point of escalation in a mission critical environment. · At least one year of previous hands-on Lync Server experience designing, installing, configuring and supporting across all workloads, with an emphasis on voice and video, in small and mid-size enterprise deployments. · Functional understanding of Lync Server architecture and design including designs that feature multiple locations/pools, all Lync workloads and requirements for high availability. · Candidates new to Lync/OCS should complete formal training in 10533AD Deploying, Configuring and Administering Microsoft Lync Server 2010 and10534AD Planning and Designing a Microsoft Lync Server 2010 Solution. · It is also recommended for candidates to have passed both the TS and PRO Exams (100/200 level). Je la passe début mars, donc je ferais un retour sur cette dernière!